Solar PV is a renewable energy technology whereby electricity is generated by solar panels or roof-tiles. This is a planet friendly technology and, as such, receives a healthy financial incentive called the Feed-in Tariff. 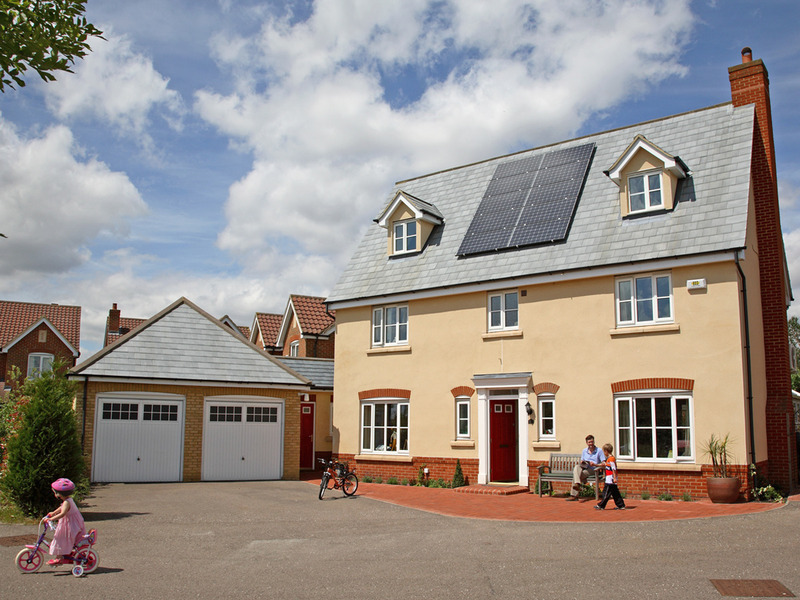 Chelsfield Solar is one of the pioneers of solar PV in the UK, designing and installing since 2002. 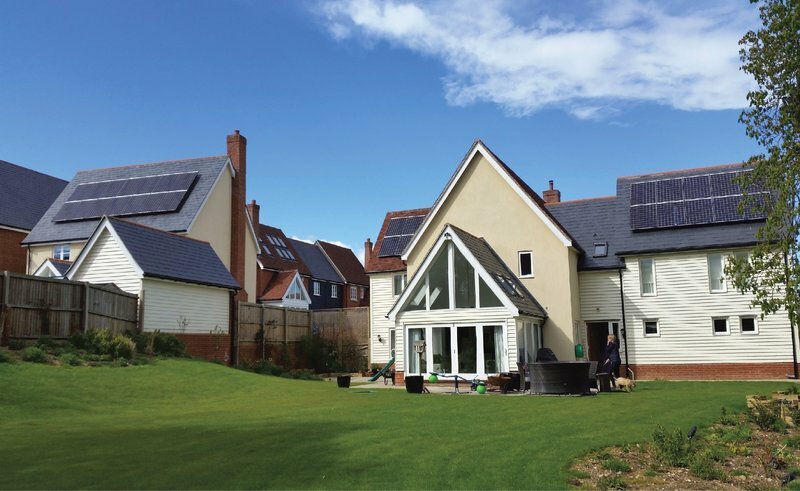 We are specialists in PV and are a highly experienced team of accredited installers and also electrical contractors since 1998 with an outstanding reputation for professionalism, integrity and attention to detail. 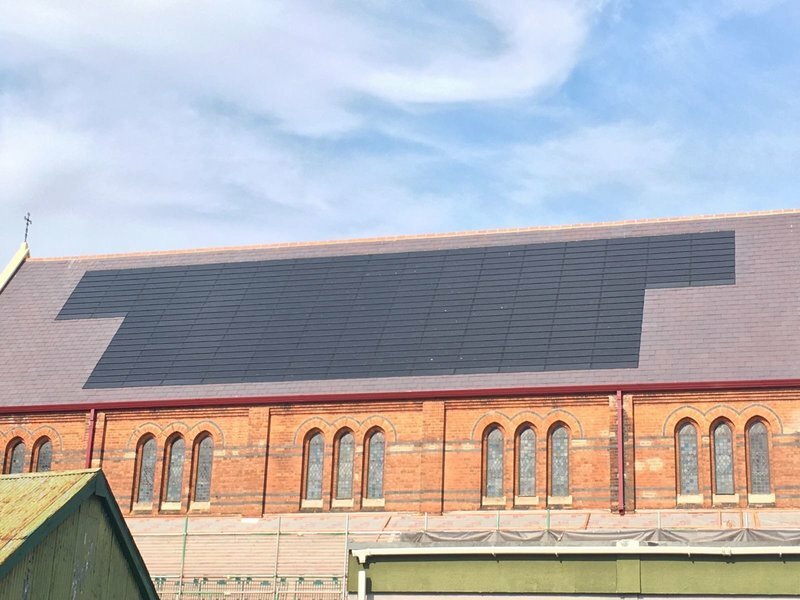 We provide a complete integration service for solar PV including design, project management, supply and installation for domestic, commercial and community use. 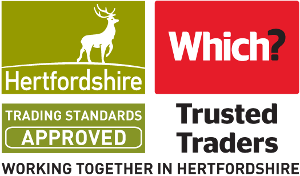 We operate throughout the South East including London. Not only are we part of the Which? Trusted Trader Network, when Which? needed advisors for its solar PV advice forums we were pleased to be their industry experts to assist with their consumer queries. So the reminder came through to submit the twelfth quarterly reading and horror of horrors blank screen and a fault light on the Inverter. Don’t panic the email response said - call Mike. Which I did and he calmly talked me though the checks and readouts, just tripped the RCB fuse switch, reset it and everything came back to life. Mike was very calm and professional. Another reason to use this great business. Thanks Tim for your lovely review and positive comments. We are just so glad we were able to sort the problem out and get your Solar PV working as it should! The company could not have been more professional & honest. All concerned, were excellent in marked contrast to all other companies I also approached. They did 2 installations for us. Total satisfaction. Chelsfield were very helpful, friendly and professional throughout the planning, installation and follow-up of my Solar Panel System. I would definitely recommend them, and in fact, I have done so already. After our solar inverter suffered from a lightning strike Chelsfield Solar quickly diagnosed the issue, sourced a replacement, and fitted it within a week. The work done was quick and efficient, and the guys took great care in our home. Happy to recommend them. 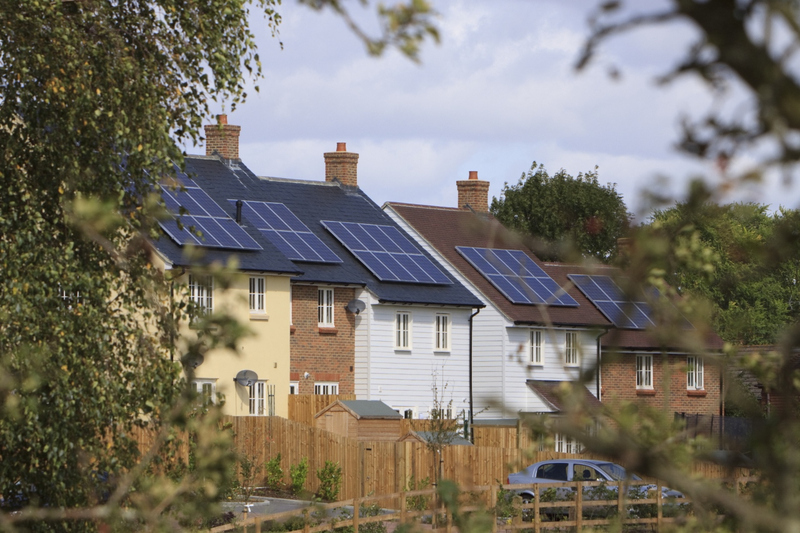 Chelsfield Solar installed solar panels for us in 2015. We needed to replace the flat roof on which they were mounted. 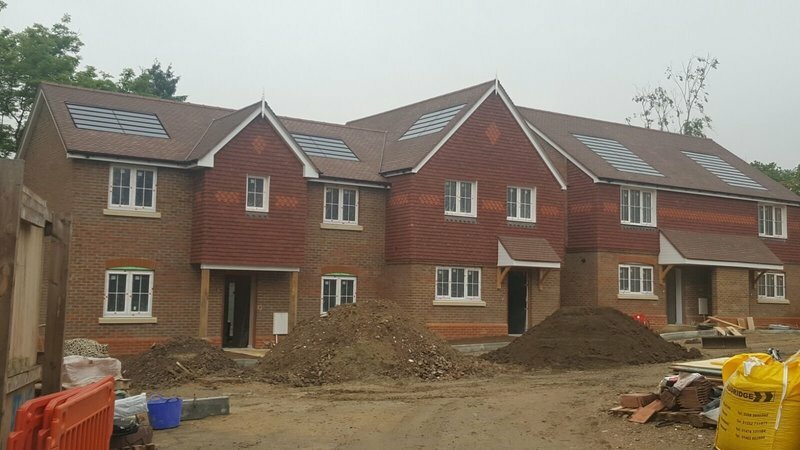 Chelsfield liaised with our roofer to remove & replace the panels with minimal upheaval & the job was completed very quickly. Would not hesitate to recommend them. Professional job. Prompt, clean and on time. Chelsfield team were excellent - they explained everything clearly and did a fantastic installing my PV panels. They are highly recommended. Excellent installation & then "beyond the call of duty" follow up support, highly recommended.